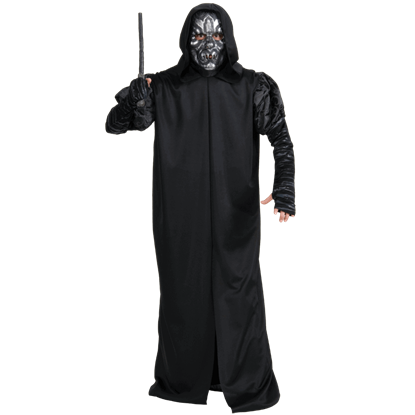 Harry Potter is a sensational series of novels written by author J. K. Rowling that virtually spawned its own sub-culture: it developed a huge fan-base and resulted in a series of movies that are almost as wildly popular as the books. 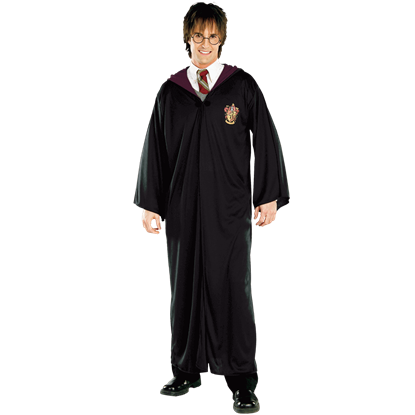 And now, we are glad to offer you a number of licensed Harry Potter costumes, styled directly after their appearances in the movies. 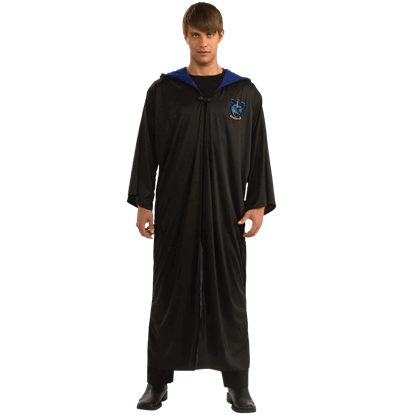 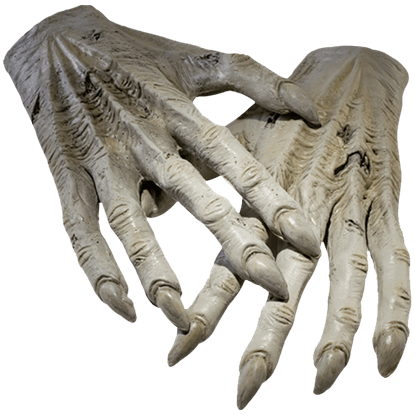 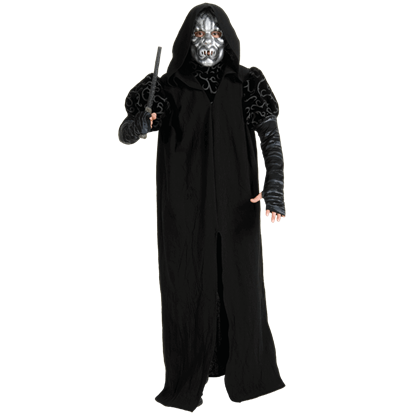 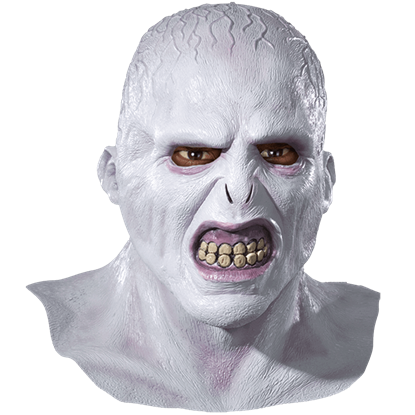 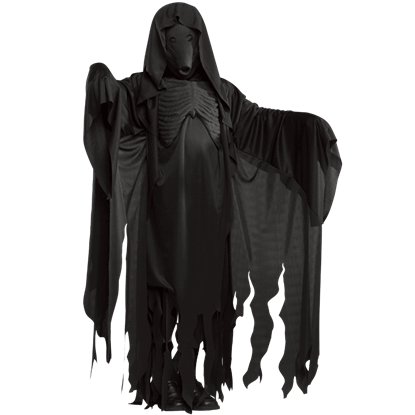 We provide a number of Harry Potter costumes and accessories to ensure that your costume, or your childs costume, is as authentic and as wizard-y or witch-y as they desire. We carry house robes, from Gryffindor to Slytherin, available for any child who wants to feel like a true student of Hogwarts. 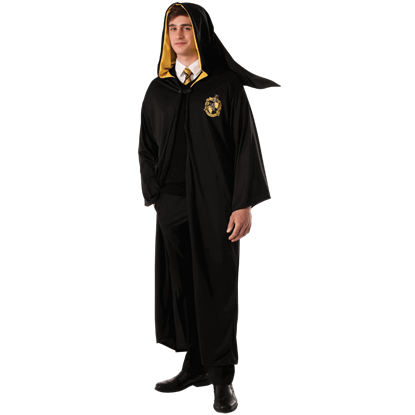 And to complete any Harry Potter costume, we feature a number of accessories, like a broom to accompany our Quidditch robe, or a hat to top any witchs head. 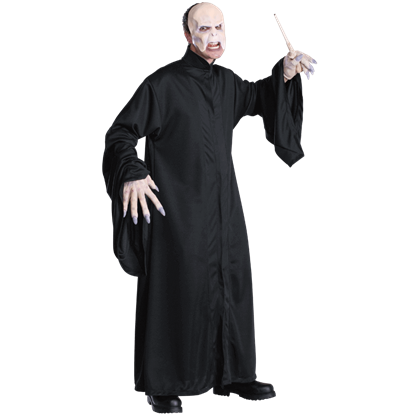 And we even feature a number of wands, all styled after the wands wielded by major characters within the Harry Potter films and books. 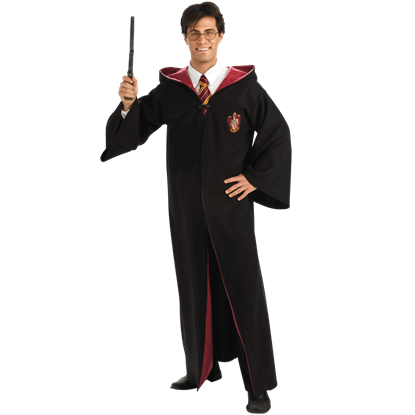 No matter when, if you want to join the world of magic, then there is no better way then with a Harry Potter costume.